I never ate zucchini and when I tried it I did not like it! Years ago I made this by accident with left over zucchini and wow I loved it and so did my kids. It is simple and delicious! I make this once a week and it is so good! 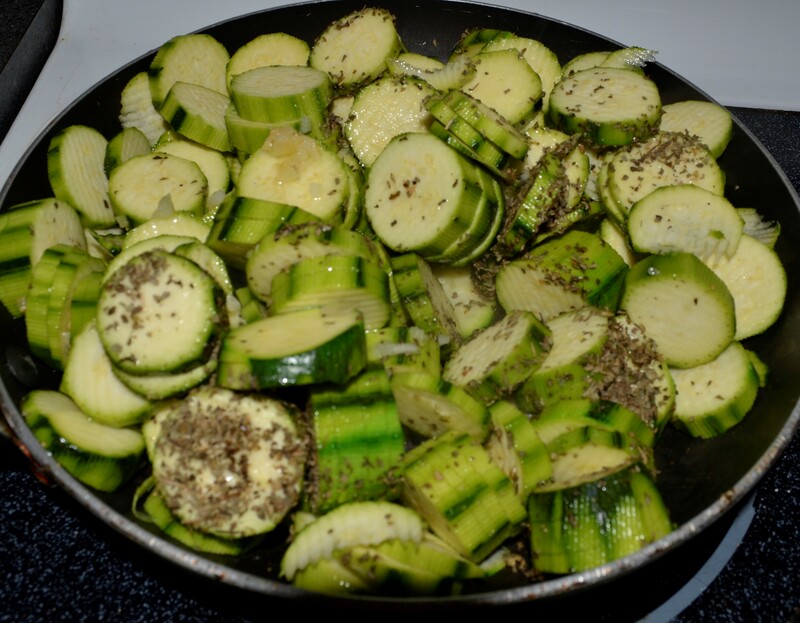 Saute garlic in Olive oil until light brown, add zucchini and saute. Add basil and salt. 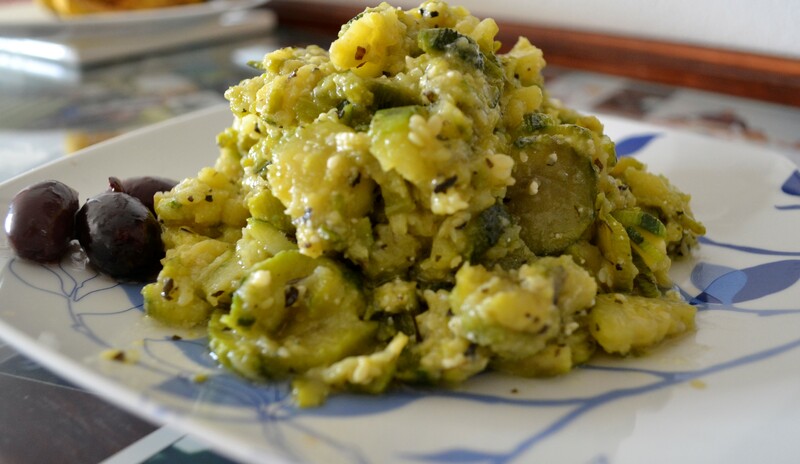 Let zucchini cook until soft, add cheese and serve.